JStim - Advanced Arthritis Therapy System - FDA 510K Electrical Joint Stimulation Device. 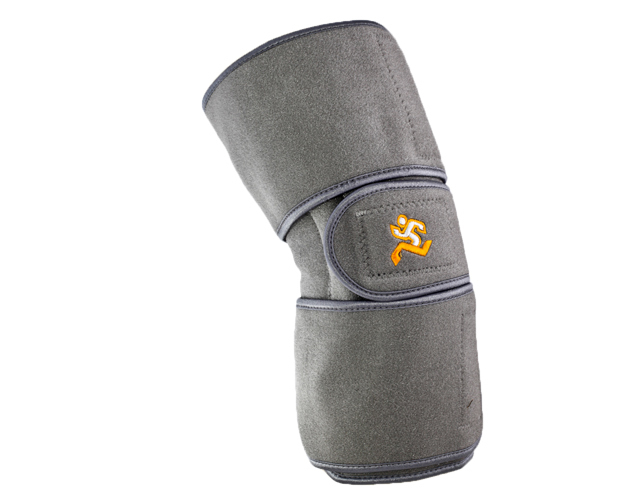 The JStim Knee System utilizes a high-quality knee compression wrap and specific conductive silver fabric electrode patches that connect to the JStim stimulation unit. 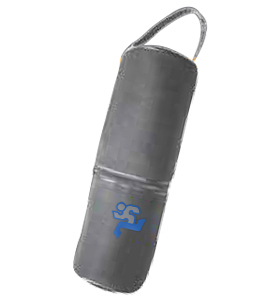 The wraps are one-size fits most, and are available in custom sizes. The Jstim has two modes of operation: DT (daytime) and NT (nighttime). It is safe, effective, and convenient to use your Jstim at night while sleeping. The Jstim is a therapeutic modality specifically designed to treat the Joint. A break through in the treatment of osteoarthritis and rheumatoid arthritis. 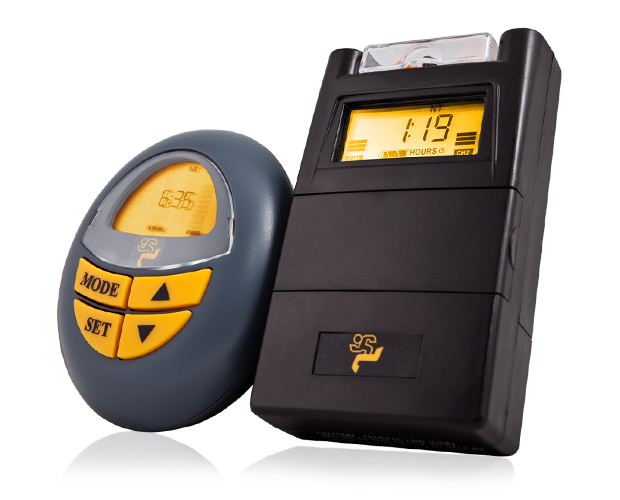 The JStim is developed with the indication of use for Osteoarthritis or Rheumatoid Arthritis. Due to the unique combination of advanced electrotherapy stimulation, and compression, the JStim is likely to provide pain relief and overall improvement to one’s arthritic condition. 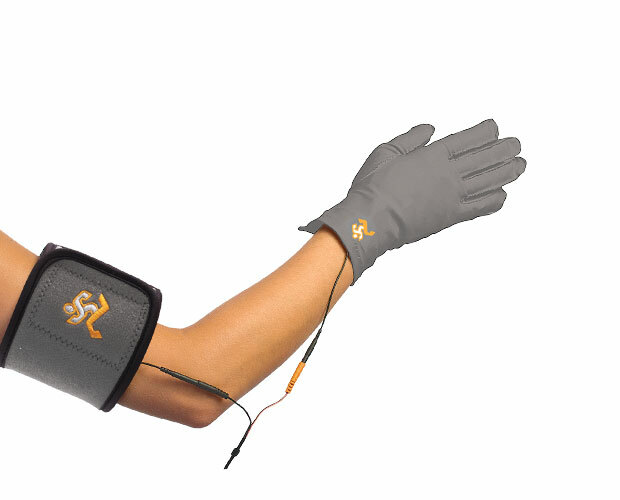 The Jstim is an advanced electrotherapy device that works in tandem with soft, multi-layer conductive fabric, and compression therapy wraps, allowing the silver garment electrodes to emit therapy directly into the target joint. It is safe, effective, and convenient to use your Jstim at night while sleeping. The Jstim is a cumulative therapy, and should be part of a therapy regimen for 6–12 months for optimal results. The JStim 1000 Knee System utilizes a high-quality knee compression wrap and specific conductive silver fabric electrode patches that connect to the JStim stimulation unit. The jstim works by sending tiny electrical signals to the joint, along with added compression. This may help relieve pain, increase blood circulation, and reduce symptoms associated with OA and RA. The Jstim has two modes of operation: DT (daytime) and NT (nighttime). The NT mode is the main treatment mode designed as a cumulative therapy program. The DT mode was designed to combat pain immediately. It is safe to use the DT mode as little or as much as needed. However, if you are seeking long-term results, you should adhere to a residual program on the NT mode. 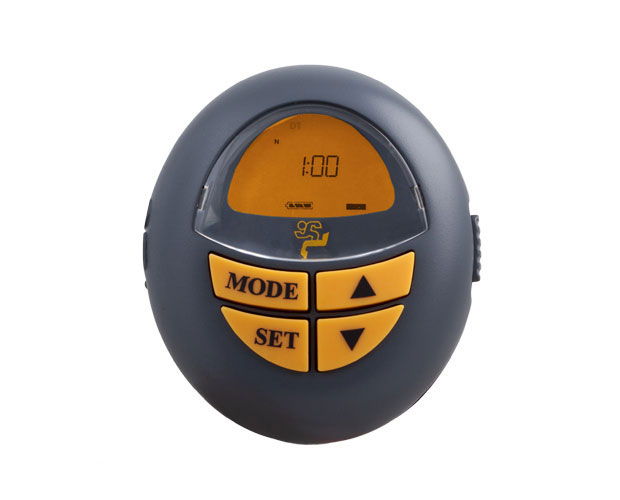 The Jstim is a therapeutic modality specifically designed to treat joints. Categorically, the Jstim is a Joint Stimulator. The Jstim utilizes proprietary output parameters to specifically target the joint tissue and cartilage. The jstim is a high volt device, with a digitally generated monophasic wave form, and a milliamperage that is fixed on the tissue at .2 mA, to provide a sub-threshold low level pulsed stimulation. The frequency is set in a therapeutic range of 75-85Hz. An optional infrared heat band is available for use with the Jstim system as an after market feature for the treatment of OA and RA. This additional component is not a part of the insurance code description, and is available upon requested need. Osteoarthritis is a type of arthritis (degenerative arthritis) that is caused by the breakdown and eventual loss of the cartilage that is in between your joints. Cartilage is a protein substance that serves as a “cushion” in your joint. As the cartilage breaks down, the bones begin to rub against each other, resulting in damage to the surface of the joint. Pain and discomfort will occur, preventing you from being able to excercise and stay active. It can result in significant disability. Osteoarthritis is synonymous with aging, and it can be inherited. Scientists now believe that it is mainly caused by a combination of these factors as well as obesity and joint injuries. Amoung the more than 100 different types of arthritis conditions, osteoarthritis is the most common, affecting more than 20 million people in the United States alone. Osteoarthritis commonly affects the hands, feet, spine, and large weight-bearing joints, such as the hips and knees.